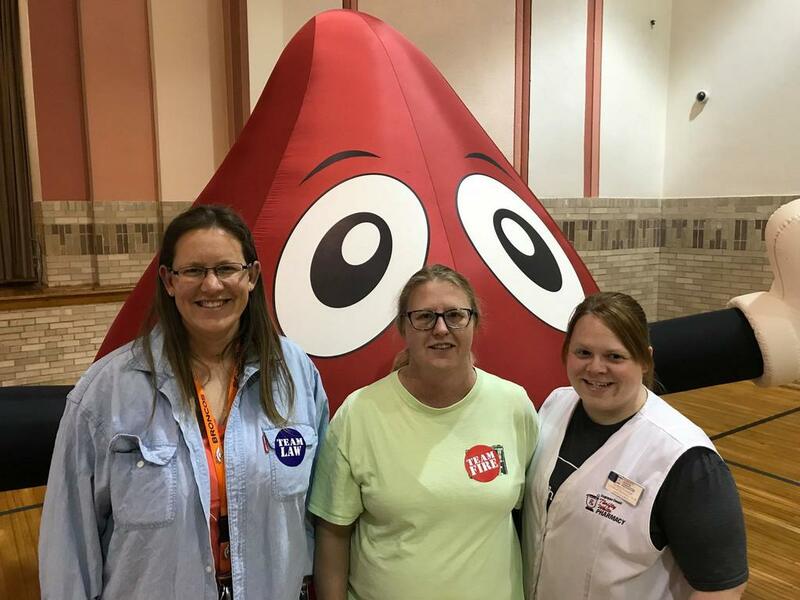 1800 Employee Owners working to keep you healthy! 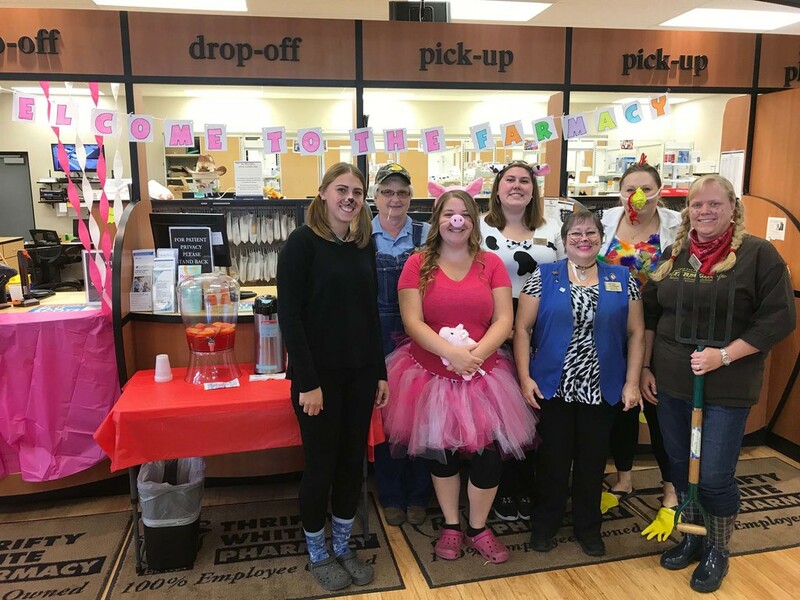 We are a pharmacy chain fully owned by our employees. 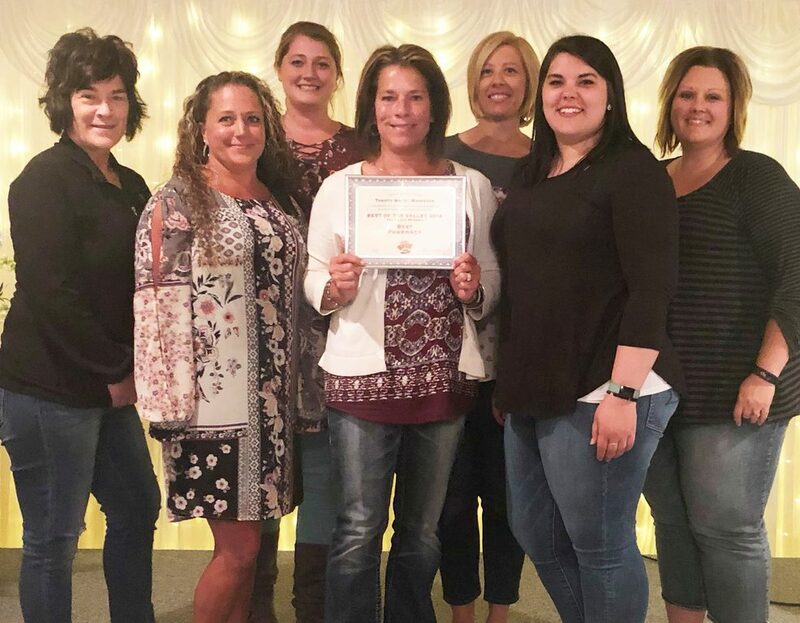 We are committed to the communities we serve and believe that our services and products must exceed the expectations of our customers. 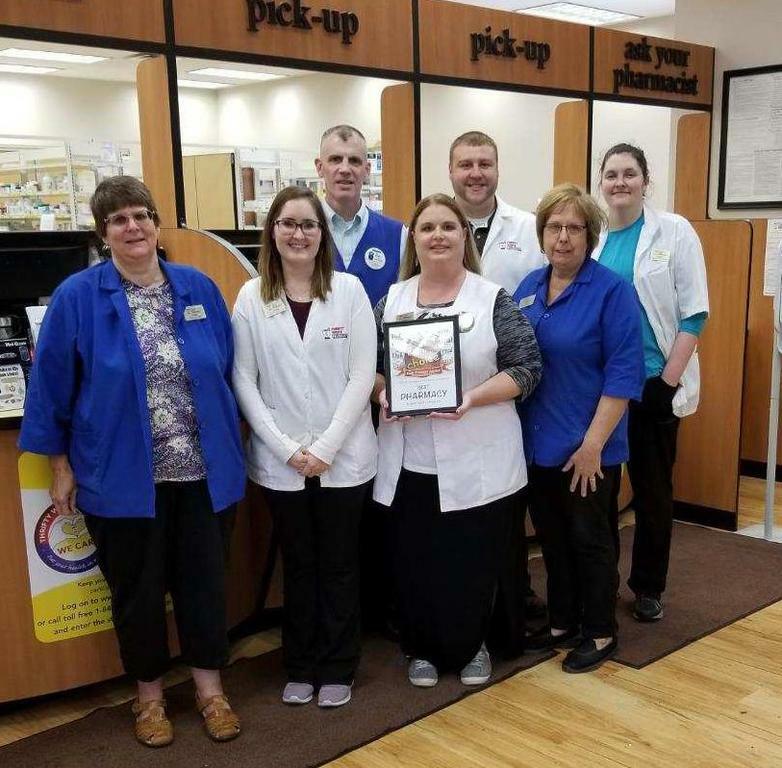 Our mission is to be the best pharmacy in every community we serve. Join the Thrifty White Family! Watch the video to hear what our employees have to say. Read what our customers have said about how We Care from our Customer Service Surveys. 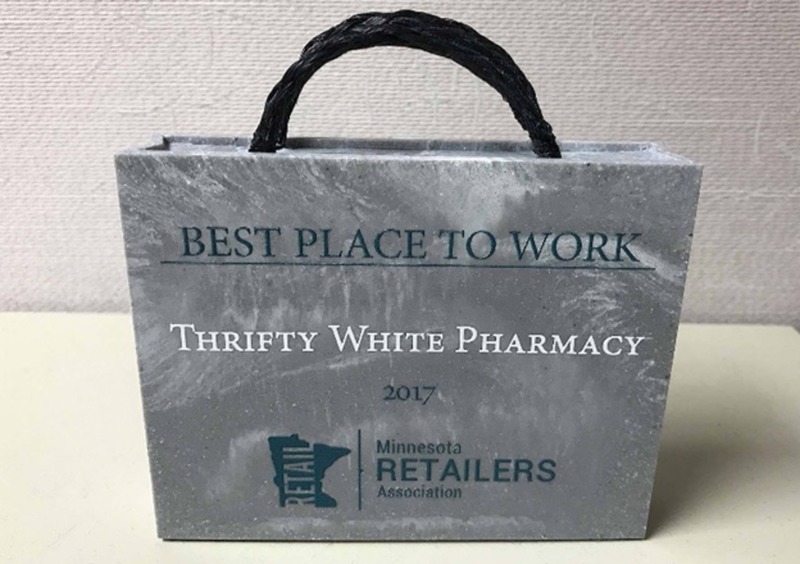 Partner with Thrifty White Pharmacy to advance your career and help create healthy outcomes for the members in your community! Save Money and Get Paid While you Train! 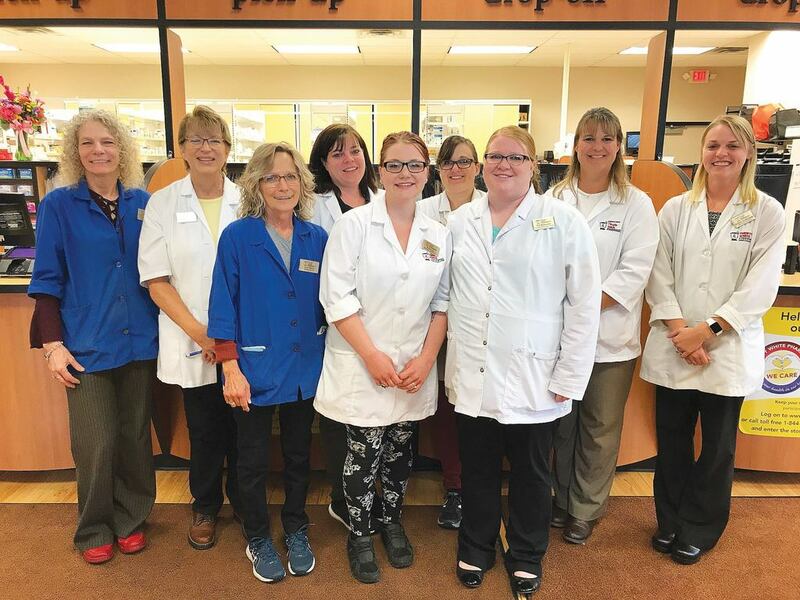 Thrifty White Pharmacy offers a FREE ASHP/ACPE Accredited Pharmacy Technician-in-Training program to all MN/ND employees! Work/gain experience while you achieve your diploma! Plus most of the training is paid time completed at the pharmacy! Earn a bonus for successfully completing the program on time! Learn from experienced and accessible Preceptors/Mentors! Includes study material and reimbursement for the National Certification Exam!